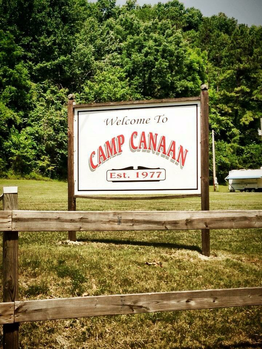 Camp Canaan, located in Nancy, KY, has been a place of innumerable blessings since the first service was held on June 20, 1977. There have been many souls saved, many called to preach, and many called to the mission field. It has also been a place for many wounded souls to be healed. The fruit of this ministry will not be fully realized until we reach heaven.